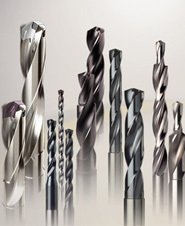 We offer cutting tools for milling with different mounting systems, such as shell type mills, shank type mills and screw-in cutters. Developing & delivering tool solutions worldwide for processing materials ranging from high strength steel to composite materials. First-class company in the major business of new energy products, castings and forgings, cemented carbide, mechanical equipments. 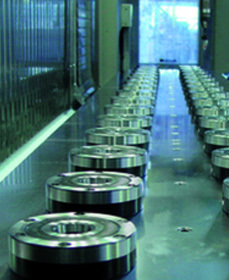 We design, manufacture and market premium high-precision tooling systems and solutions for the automotive, mil/aero, energy, and microtechnology industries. 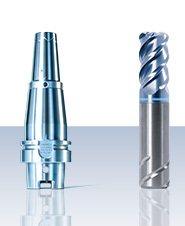 Gühring today is one of the world’s leading manufacturer of precision Tools. 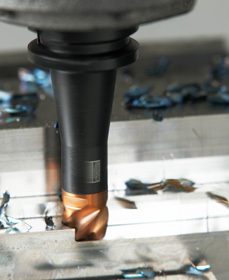 We are the leader of round solid carbide cutting tool technology for the aerospace, metalworking, and automotive industries. 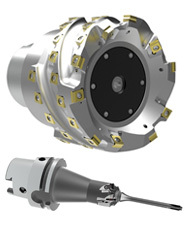 Established in the metal working area high efficient tooling- and intelligent manufacturing systems with high positive machining. 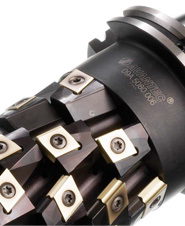 We develop cutting, milling, turning, knurling and drilling tools made of HSS high speed steel and carbides. 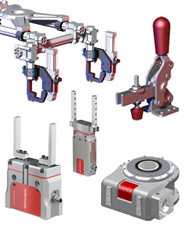 High-quality standard components from Meusburger are the reliable basis for moulds, dies, jigs and fixtures. 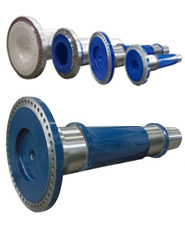 Through the systematic use of standard parts substantial cost savings can be made. 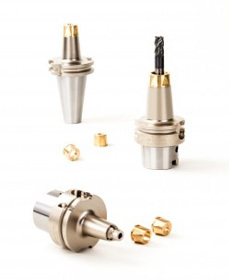 Developing high precision standard and special tools of the highest quality for machining in various industrial sectors.